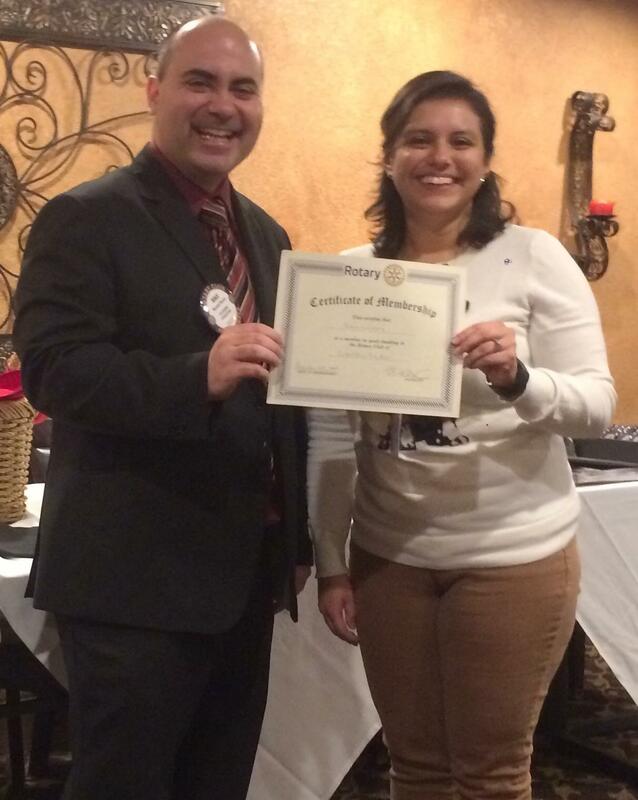 We were happy to induct Jessica Connors to our club. Jessica's background is in IT and web design. She attended the Rotary Means Business in Ocean County event held in November and then came to our meetings. She is going to be a great addition to our membership!